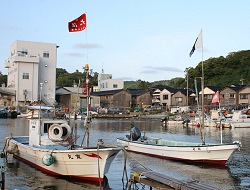 Welcome to Yashio. 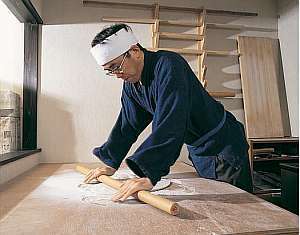 This Ryokan Hotel has 43 Japanese-style rooms, and from the rooms guests have a view of Wajima Bay and the Sea of Japan. 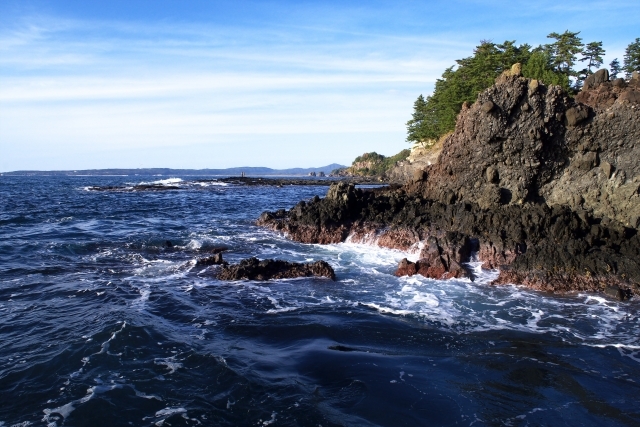 There are indoor and outdoor hot spring baths from which guests can relax and gaze out at Wajima Bay. 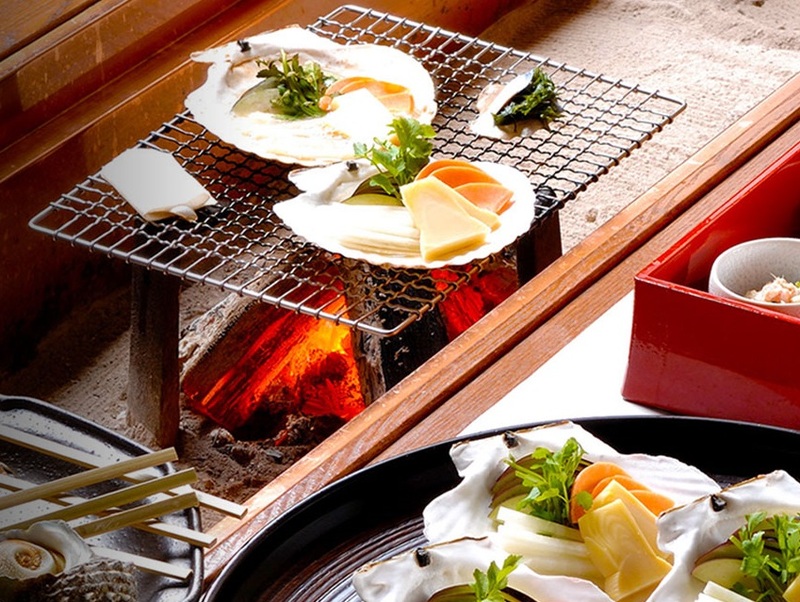 Traditional Japanese cuisine, including fresh seafood dishes is served to guests at Yashio. Check-in time is after 15:00 and check-out time is before 10:00am. Parking is available. 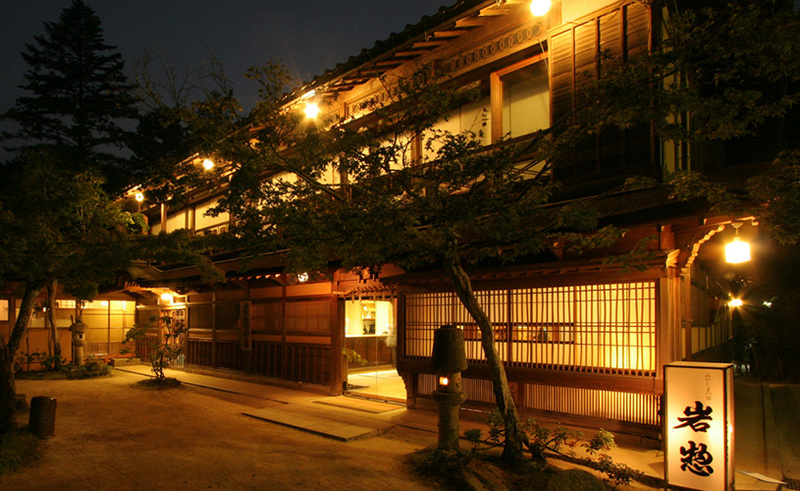 Welcome to Yashiki Ryokan. 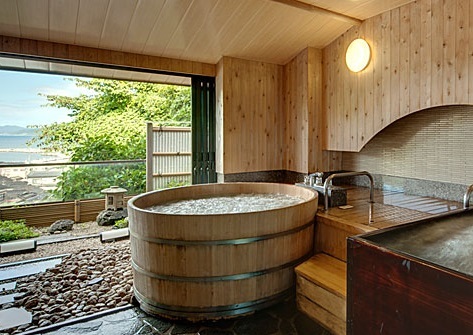 This Modern Ryokan has 8 Japanese-style guest rooms, and there are indoor hot spring baths for both women and men (same gender only). 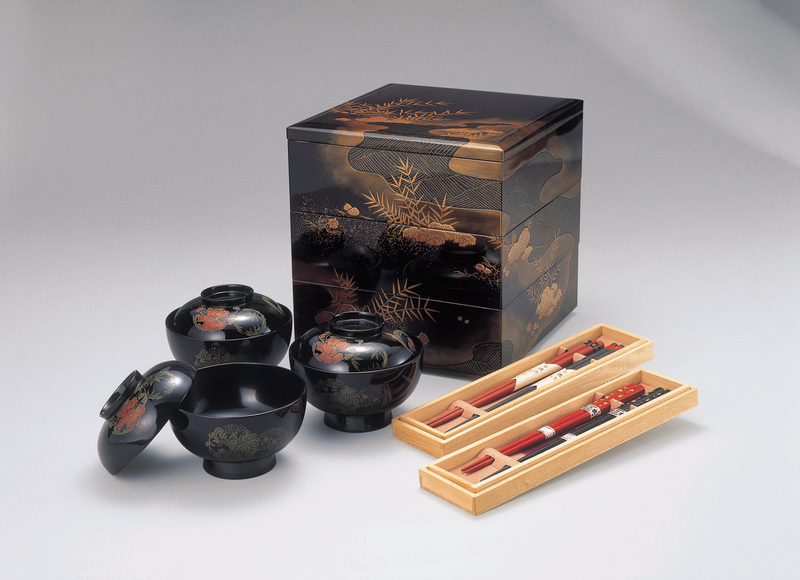 Traditional Japanese style cuisine is served to the guests at Yashiki Ryokan. Check-in time is after 3:00pm and check-out time is before 10:00am. Parking is available.